With Ten Tonne Sparrow I’ve co-written and performed in The Epic, and co-wrote and produced Tamagotchi Reset and Other Doomsdays. Using puppetry, physical performance, sharp script work, and an elegant design atheistic, we tell urgent and personal contemporary stories through myth, folktales, and history. Creating a familiar world in which difficult topics gain a new language and new audience. 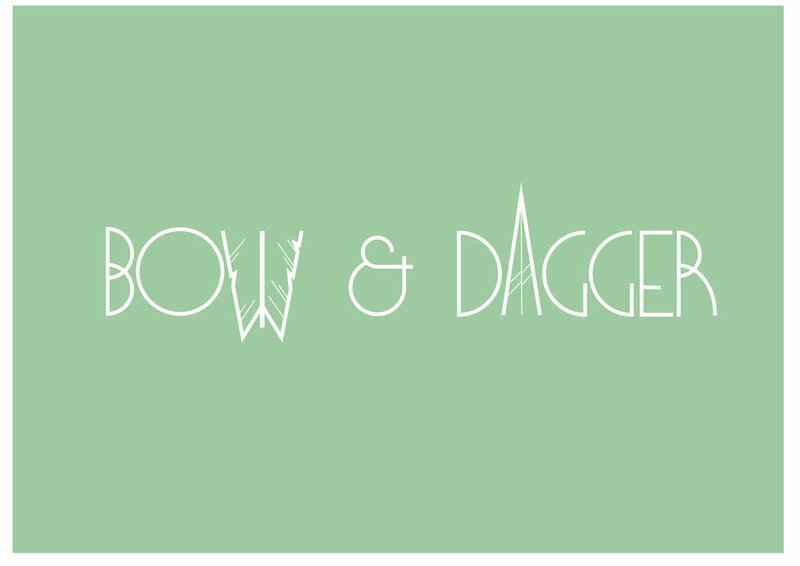 With Bow & Dagger I have written Medusa, directed The Beast & The Bride, and dramaturged Tale of Tales. pvi collective is a tactical media art group who create agitational participatory artworks intent on the creative disruption of everyday life. we use gameplay alongside emerging, familiar and diy technology to explore the social dynamics of the cities we live in. Renegade Productions have produced many of my works in Perth. Joe Lui is a favourite director, sound designer and dramaturg. Renegade Productions have co-produced Medusa and produced Selkie. Joe directed both of these, as well as directing Tamagotchi Reset and Other Doomsdays and was associate director of The Epic through his work with Ten Tonne Sparrow. CRACK X is for live performance that lives between the cracks. 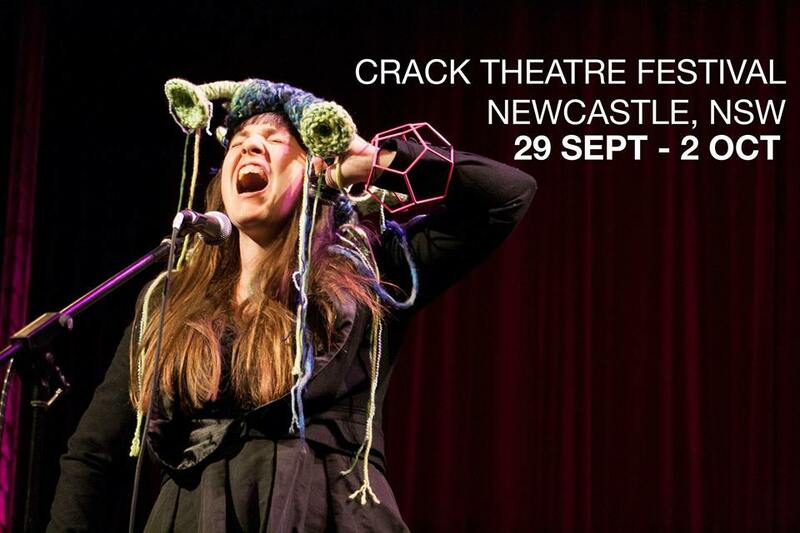 CRACK X was founded ten years ago as Crack Theatre Festival, one of the festivals that make up This is Not Art, an annual festival of experimental and emerging arts in Newcastle, Australia. It’s a festival of new performance, made by new and experienced artists trying new ideas, entirely programmed from open submissions. I was Associate Producer of the Festival in 2013, and Co-Artistic Director (with Hannah Strout) in 2014 and 2015, and was on the board in 2016.